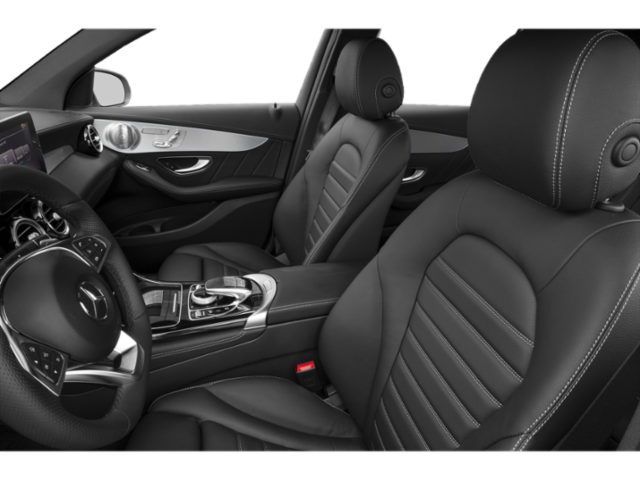 Only 6 GLC 43 AMG® models left in stock! 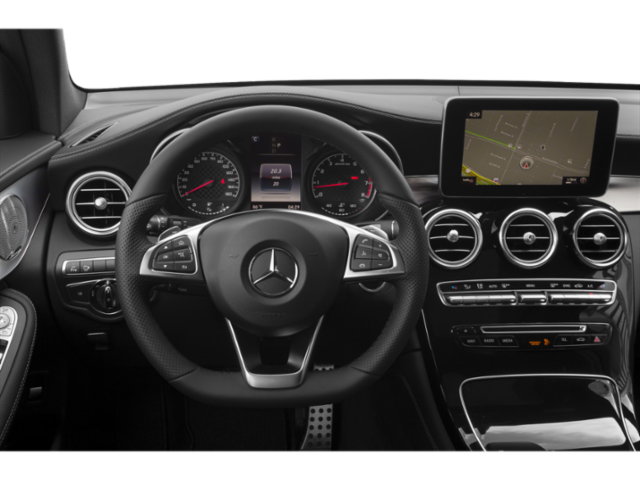 MANY MORE NEW MERCEDES-BENZ MODELS ARE COMING IN AND WE CAN CUSTOM ORDER OR FIND FOR YOU THE MERCEDES-BENZ OF YOUR DREAMS! PLEASE CONTACT US FOR DETAILS. New vehicle pricing includes all offers. Tax, Title and Tags not included in vehicle prices shown and must be paid by the purchaser. While great effort is made to ensure the accuracy of the information on this site, errors do occur so please verify information with a customer service rep. 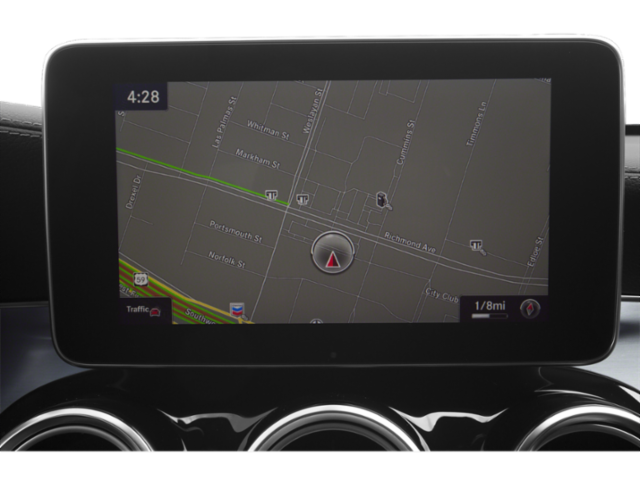 This is easily done by calling us at (888) 352-7158 or by visiting us at the dealership. 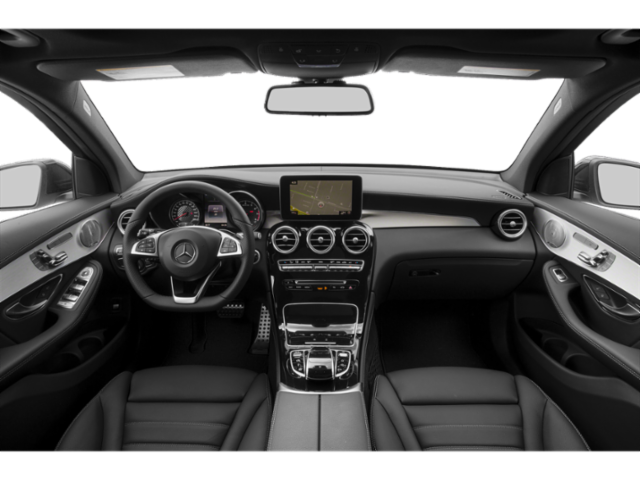 MULTIMEDIA PACKAGE, PARKING ASSISTANCE PACKAGE, AMG CARBON FIBER TRIM, AMG PERFORMANCE EXHAUST SYSTEM, PANORAMA ROOF, LED HEADLAMPS & TAILLAMPS, 21" AMG® TWIN 5-SPOKE WHEELS WITH BLACK ACCENTS, BURMESTER SURROUND SOUND SYSTEM. 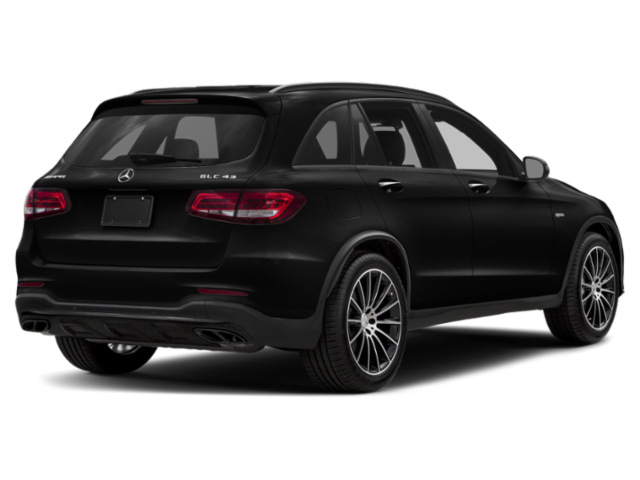 The AMG® GLC 43 dominates any road in any season. 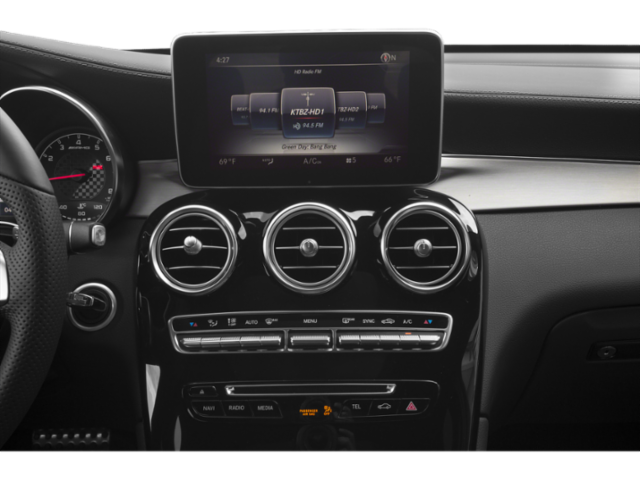 With the extra utility that is present in all Mercedes-Benz SUVs, paired with the performance drive of AMG®, you can take on anything that's on the road ahead of you in the AMG® GLC 43. 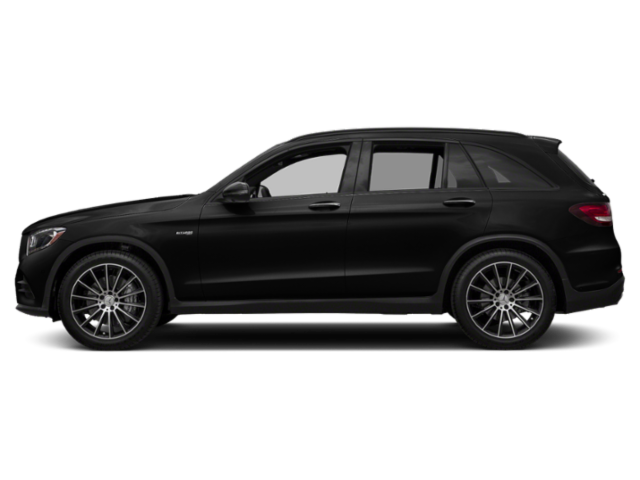 The AMG® GLC 43 stands out strong both inside and out, featuring signature AMG® body styling. 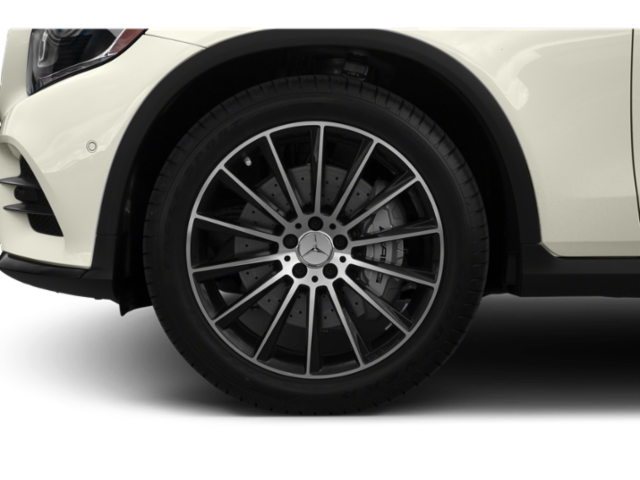 AMG® Performance 4MATIC® all-wheel drive, as well as a standard AMG® Sport Suspension. 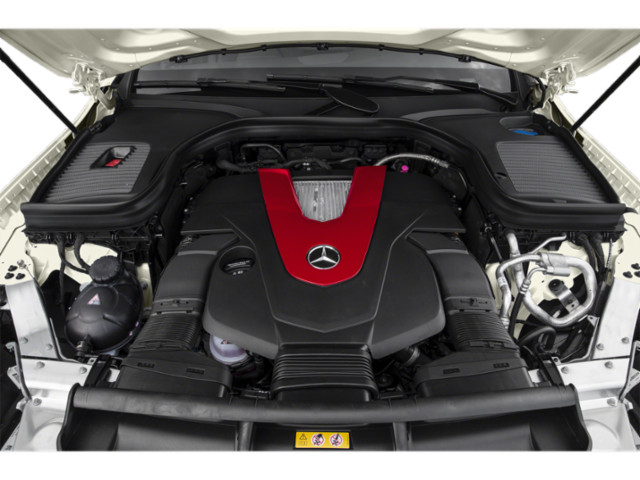 Paired together with the AMG®-enhanced 3.0L V6 biturbo engine, you'll never want to stop driving the vehicle. Boasting a 0-60 acceleration in 4.8 seconds, you'll definitely be exhilarated every time you put your foot on the gas pedal. 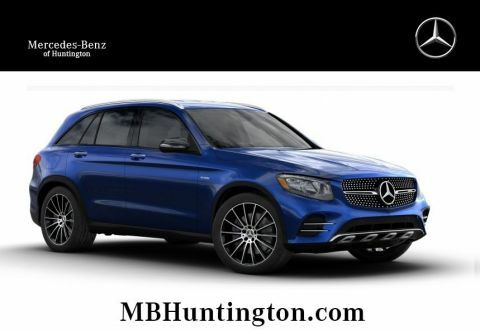 The AMG® GLC 43 performs well in style as well, featuring flared side sills, 20-inch AMG® wheels, and a chrome diamond-block grille on the exterior of the vehicle. 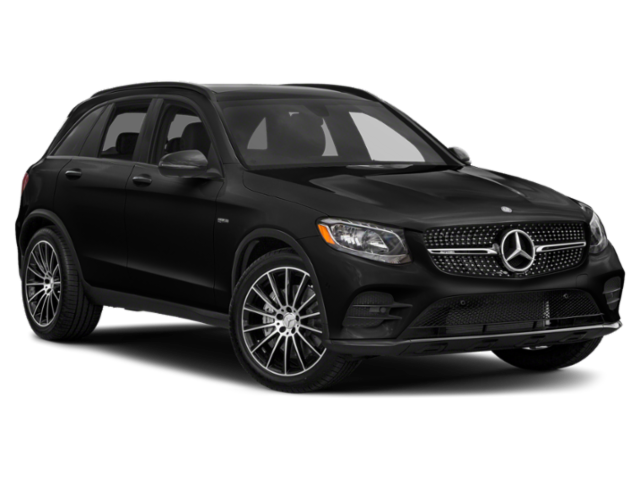 Driving down the street in the AMG® GLC 43, you'll be sure to turn heads in this beauty! 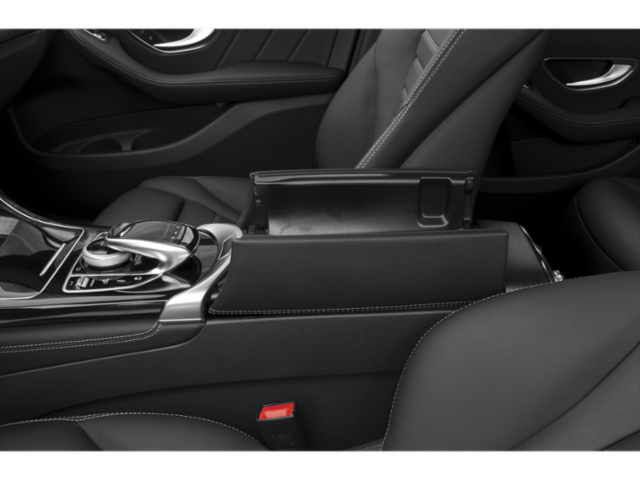 The interior cabin is just as mesmerizing as the exterior, boasting exclusively sculpted sport seats, DINAMICA micro suede, and red topstitching. 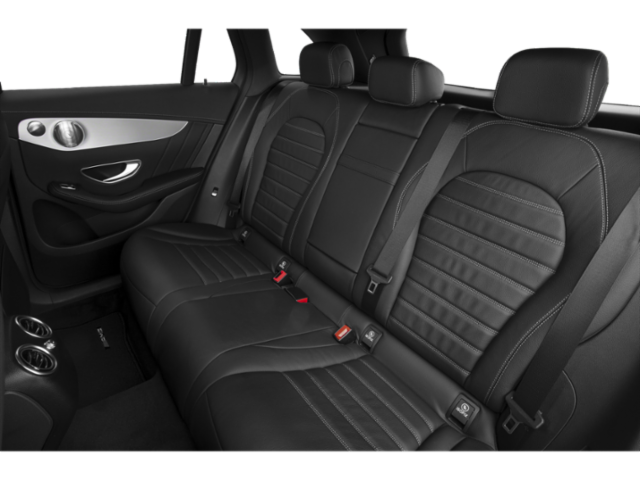 It's an interior cabin that perfectly executes performance and precision. 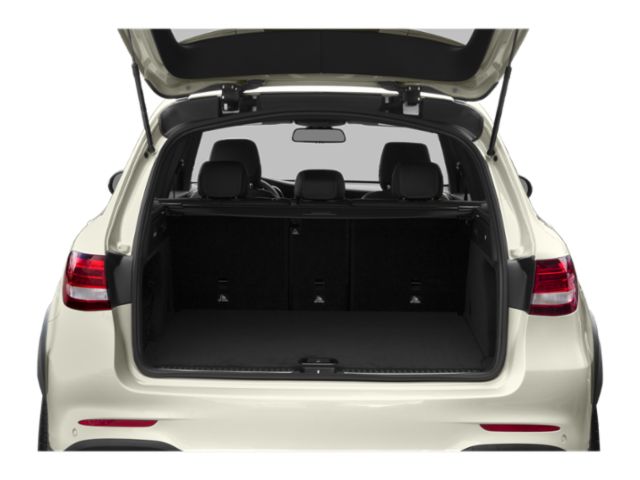 With the AMG® GLC 43, there is no sacrificing sportiness and performance for utility. 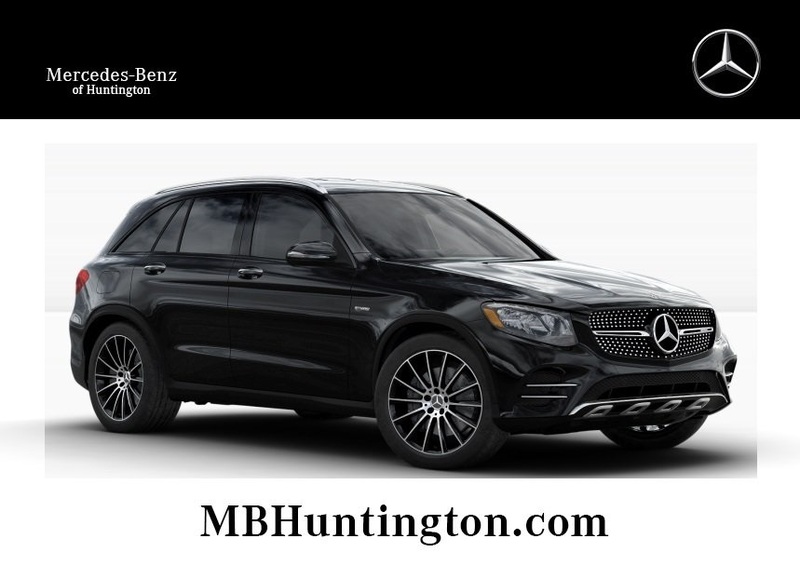 Mercedes-Benz of Huntington is an official Mercedes-Benz Dealer, located conveniently to serve the North Shore and Central Long Island. Our newly renovated, massively expanded location is open seven days a week, and our friendly, knowledgeable, experienced staff is here to ensure a memorable customer experience. 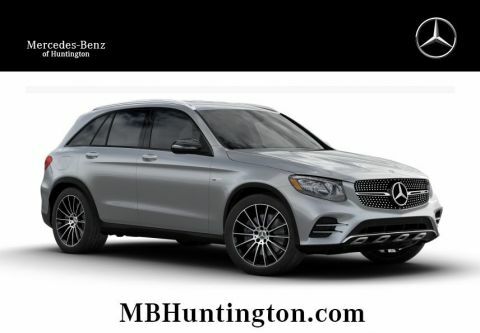 From sales to service, parts and operations, Mercedes-Benz of Huntington is committed to delivering excellence with every transaction, communication, and appointment. 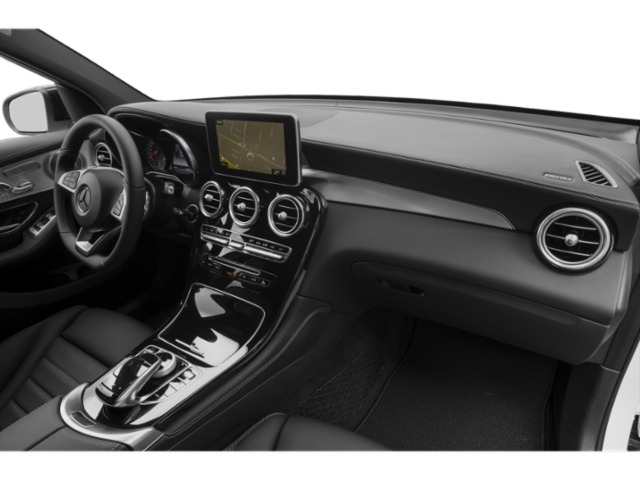 Whether you’re in for a consultation with a salesperson, are a loyal customer, or entrust us with regular maintenance of your Mercedes-Benz, we will strive to provide true Customer One care. 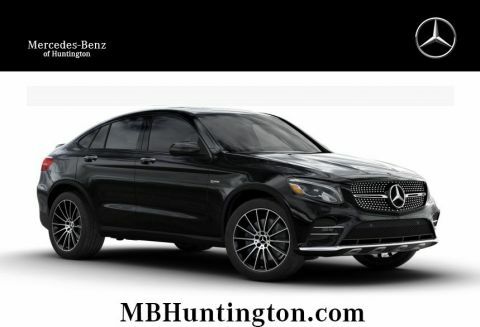 Mercedes-Benz of Huntington	40.8351074, -73.366725.